Nearly 25 years ago, Skechers was born in a beautiful place (on a beach house overlooking the ocean) so it’s safe to say that we love the great outdoors. It’s one of the many reasons we take Earth Day to heart. This day always inspires and empowers us to realize the many ways we can help the world. This year, we wanted to celebrate how even the smallest actions can make a big difference. 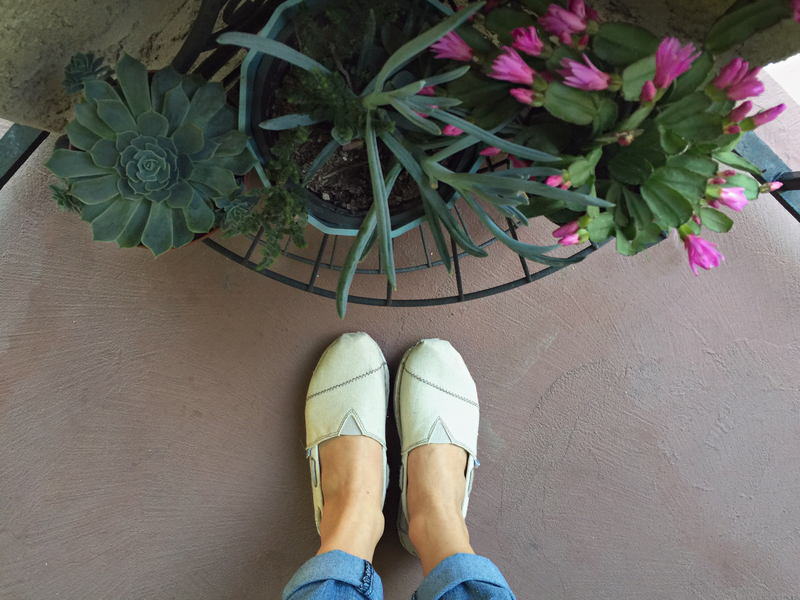 We took our beloved BOBS Sailboat alpargatas on a journey to find three simple ways to make the world beautiful. Whether you have a huge yard or a tiny balcony, a garden is always a lovely way to help the world and create beauty in your home. Try planting your own vegetables this season as a new spring project, or a few bright flowers to brighten up your space. Live in a low water region? The drier weather has introduced a number of gorgeous flora to people’s landscapes and are making drought-tolerant flowers, succulents and grasses more popular than ever. Those of us who visit the beach (or the lucky few who live there) know how beautiful it can be, and how much of an eye sore it is when garbage is left on it. But even worse is the impact of this trash, which can choke and entangle sea animals, wreck our oceans, contaminate the seafood we eat and more. If you’re heading to the sand this season, take 10 minutes out of your beach day to pick up a bag of trash. It’s a quick task that everyone can do to make a huge difference. 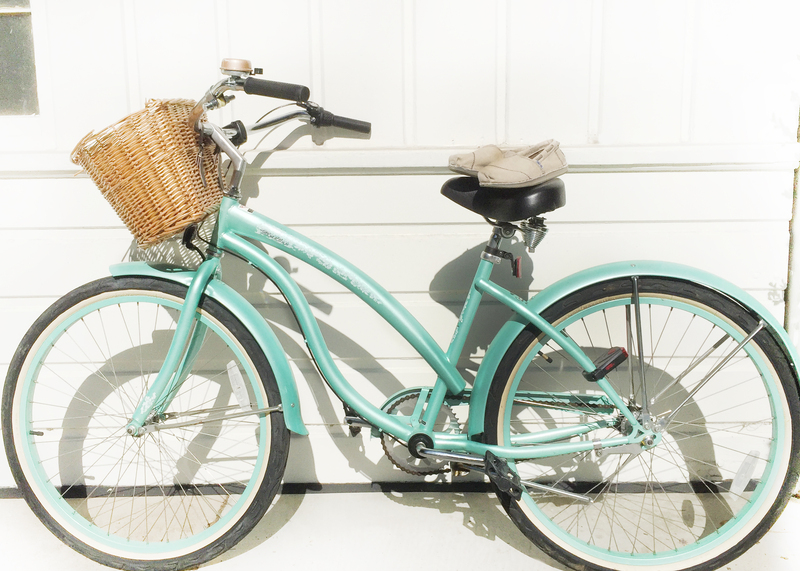 Pull out your trusty old bike, dust it off and ride it to work! It’s a great alternative to your gas guzzler – not just for helping the earth, but also for your physical and emotional well-being. Long commute? Make it a weekend thing with friends. Cruise over to your favorite brunch spot together: it’ll amaze you how much more of the world you’ll see when you’re not behind the wheel. Last but not least are the BOBS Sailboat alpargatas we took on our journey… we were overjoyed to hear how eco-friendly our pair was (made of hemp, a renewable resource that uses less watering, less land and is better on the environment than cotton). And even better, every purchase of BOBS means that Skechers can help save the lives of dogs and cats as well as support kids in need – a great way to make the world even greater. How are you helping earth every day? Share your tips in the comments!